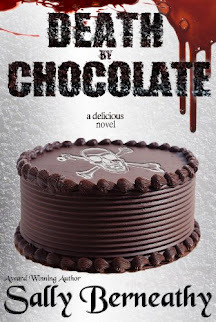 It wasn't until recently that I discovered the genre of contemporary western romance and I must say, I LOVE it. 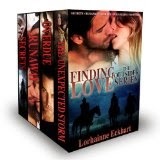 Finding Love by Lorhainne Eckhart features four amazing stories of this genre and they are impossible to put down. I've read other books by Eckhart and I love her ability to create rich, well-developed characters and to write in a way that the words flow from one to another seamlessly. She's a talented author that knows how to pen a wonderful story.